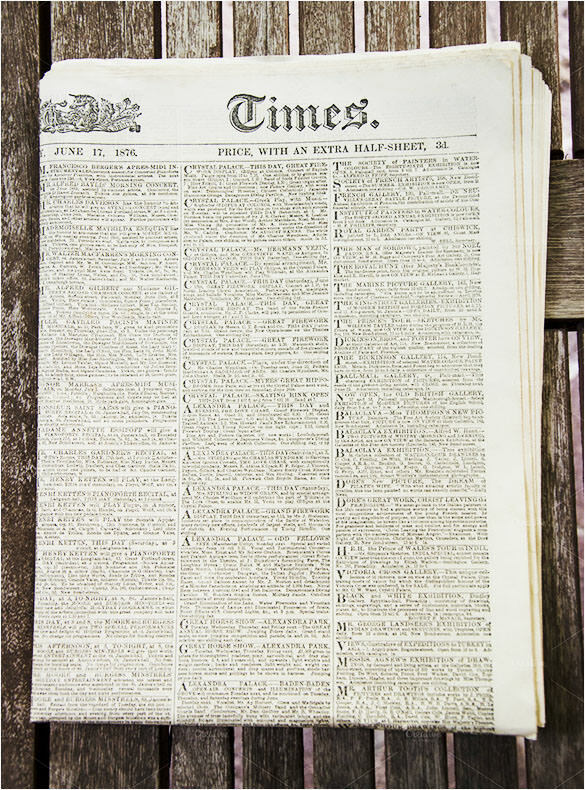 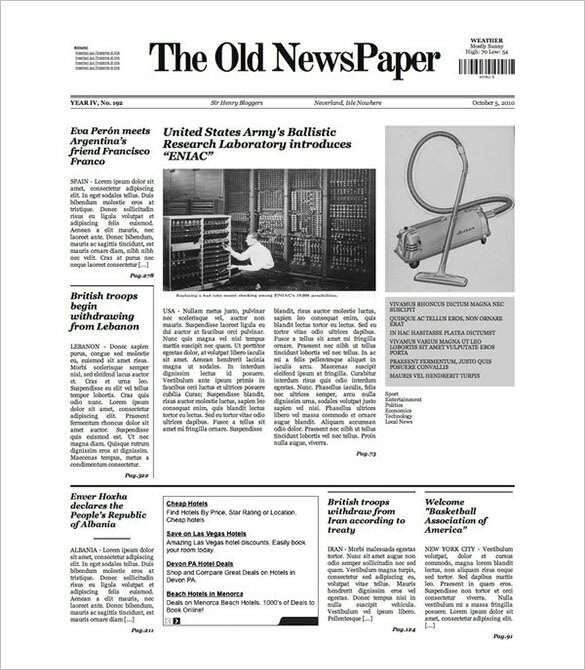 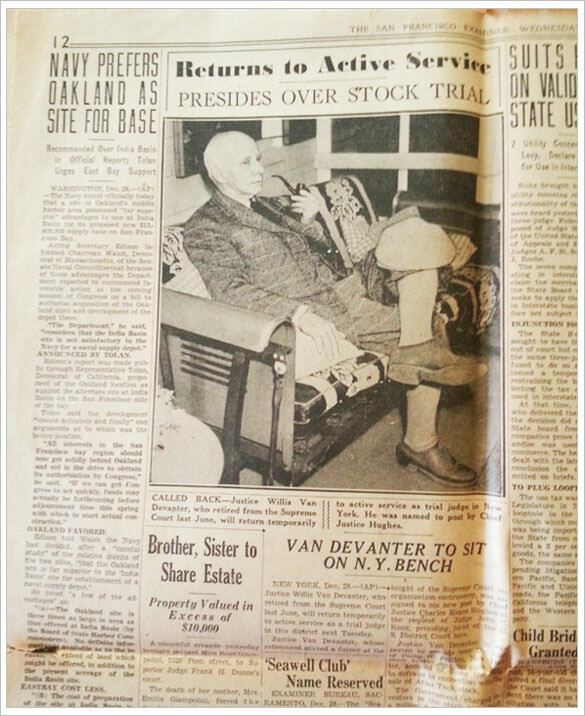 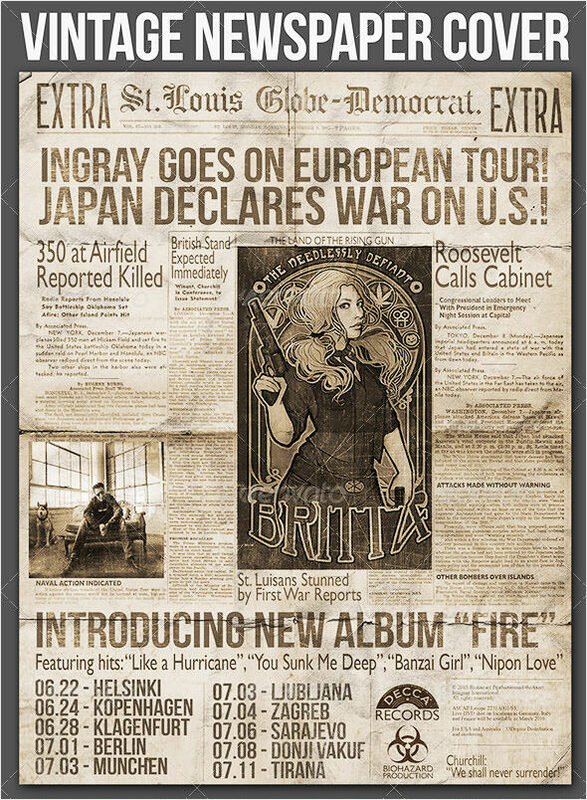 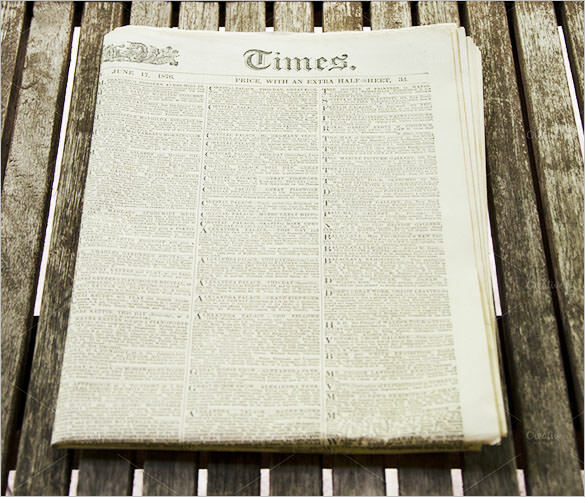 Old newspaper template gives an edgy and vintage look to any design that you are creating. 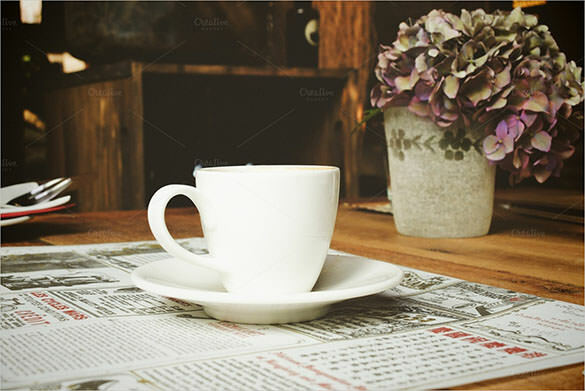 It gives a genuine look to the design that you are creating and these can be downloaded from any website. 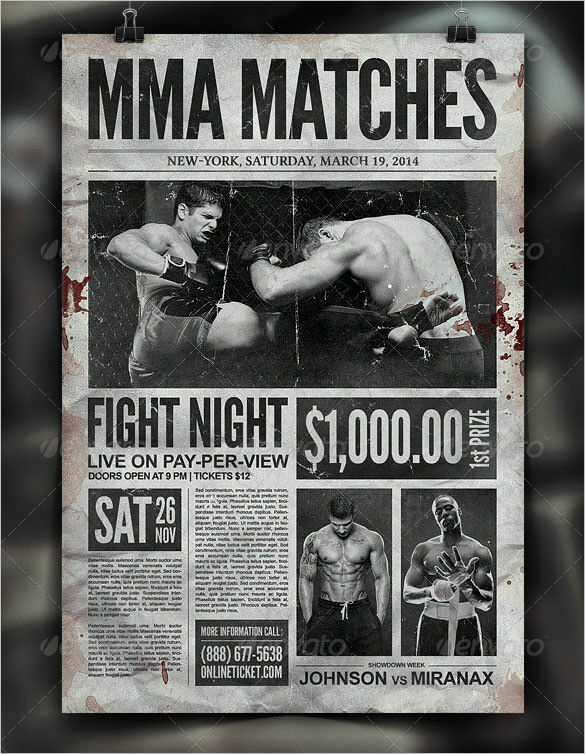 They are fully editable and are available in the PSD and word format so that it is easy to be used. 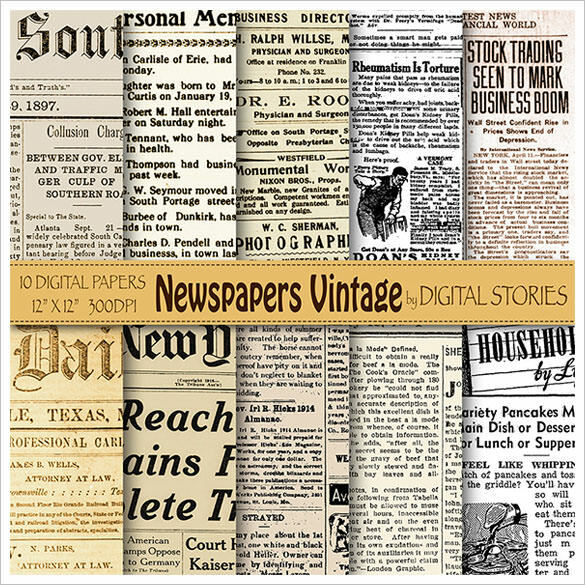 These templates have a touch of aristocracy and that is why it adorns the vintage related articles in the best possible manner. 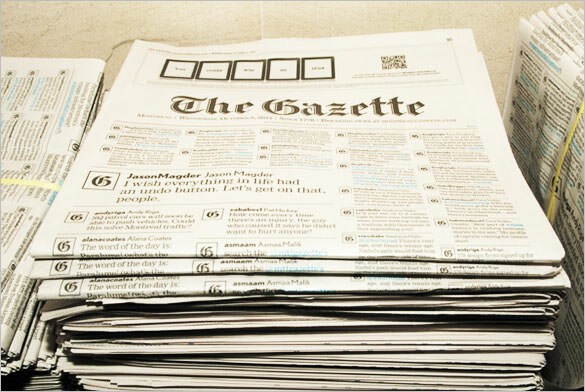 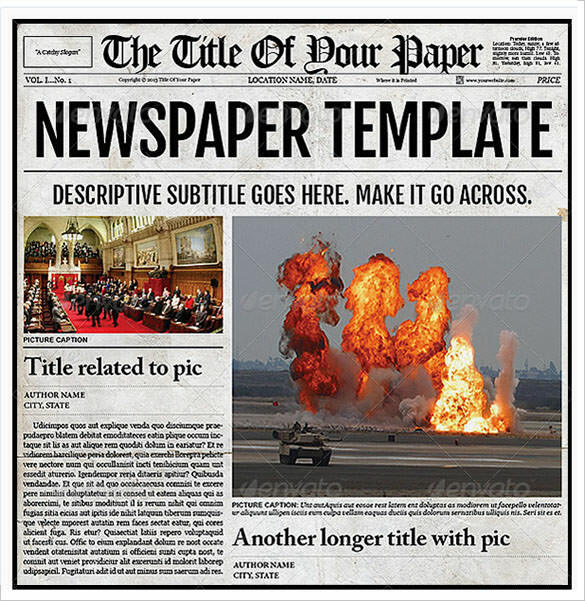 You just have to download the old newspaper templates and redesign them using the help of Photoshop or any other photo editor.